Need to get rid of brown recluse spiders in your home? Here are four non-toxic but effective ways to exterminate brown recluse spiders in and around the house. The brown recluse spider is one of the most poisonous spiders in the world. What would you do to get rid of this threat in your home? There are many ways to get rid of spiders. Many commercial spider exterminators or pesticides are available in the market. They can surely kill the spider, but can be very harmful especially the health of your family and even your pets. Fortunately, there are non-toxic yet effective ways to exterminate brown recluse spider. The procedures are easy to follow. You will need a newspaper or a flyswatter, glue boards, a vacuum cleaner and spider pesticides. Always ensure that your home is spider-free. 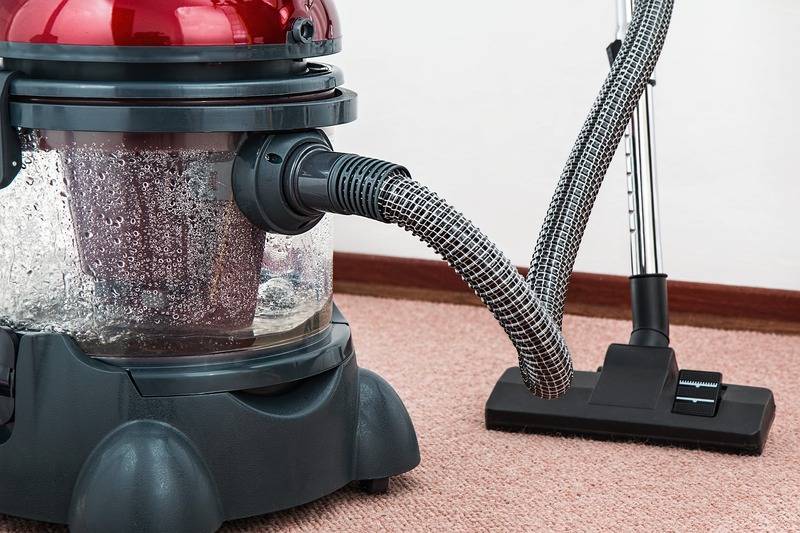 Dust and vacuum thoroughly all areas in your home to exterminate even the egg sacs that are still unhatched. Get rid of dead spiders because they are food source for other spiders. When doing this, protect your arms with long sleeves and your hands with a pair of gloves. When you find live spiders, use a flyswatter to get rid of them. Glue boards are effective as a non-toxic spider exterminator. Simply glue the corners of the boards, at the back of furniture and along wall and floor joints, inside the cupboards, shelves, in your attic and basement and even around light fixtures and vents. Use flat boards instead of those with raised edges. Many male BRS can be killed using this method. So make sure you find out where the spiders are and lay the glue boards to trap them before you spray them with non-toxic spider killer. When using spider insecticides, always wear a face mask and gloves. Here are some suggested insecticides and pesticides. By the way, to clarify on the definition of insecticides and pesticides, remember that insecticides are subcategory of pesticides; insecticide is a pesticide used against insects and household pests. Dust: The University of Tennessee has recommended silica gels, Tempo dust and DeltaDust. Spread the dust in cracks and crevices, near and around appliance and outlets and beneath insulation. Also put dust beneath the baseboards and along sill plates. The best thing about insecticide dust, according to the University of Kentucky, is that residual dusts are more likely to get rid of female brown recluse spiders because they don’t go out as often as the male spiders. Liquid pesticides: Liquid spray pesticides for spiders aren’t effective when used alone. They are combined with dust. The places that need to be sprayed on are the ceiling and floor joining, around storage and foundation walls. The recommended brands of liquid spray are Tempo and Demon, Suspend SC, Demand CS, Talstar, Bayer Advanced Home Indoor and Outdoor Insect Killer, and Ortho Home Defense Max. Pyrethroids: These are organic compounds found in many commercial household insecticides. They have been proven extremely useful in getting rid of BRS. These pyrethroids are packed in wettable powders and slow-acting formulation that is more effective than liquid. The powders are wettable but are water-insoluble and the effect is stronger. Although expensive, they are not to be applied frequently so that’s also cost-saving at the same time long-lasting effects. Recommended brands are Demon WP and Cynoff WP. Spiders can inhabit anywhere, including outdoors. Along the building foundation, use spider spray and dust including any entry points like under the eaves, along patios and decks, beneath shutters of the windows, along the grounds and in your backyard. How Poisonous Is a Brown Recluse Spider?